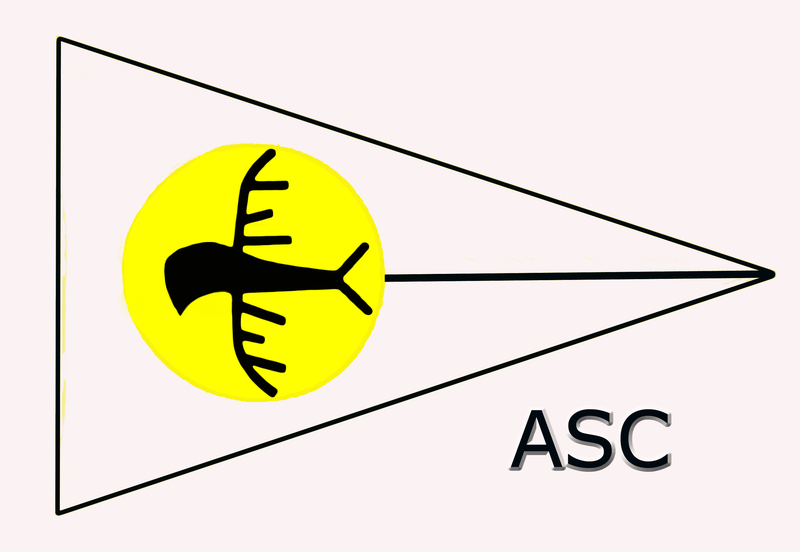 If stored at ASC, identification must be affixed to dinghy. Please this calculator to calculate your fees according to your type of membership and boat size. The Club Treasurer will confirm the amount due and contact you for payment after the application has been submitted. Check off ONLY the fees that will apply to your circumstances and needs. Annual Fees (Dues) are mandatory for all members. I have read, and understand, the Constitution and Bylaws of the Algoma Sailing Club, for membership in the Club, and participation in its events, and agree to be bound by them. In consideration of acceptance of this application, and being permitted to take part in any events, I agree to save harmless and keep indemnified the Algoma Sailing Club, its organizers, and their respective agents, officials, servants, and representatives, from all claims, actions, costs, expenses, and demands in respect to death, injury, loss, or damage, howsoever caused, arising out of, or in connection with my taking part in Club activities and events, notwithstanding that the same may have been contributed to, or caused by, or occasioned by the negligence of the same bodies, or any of them, their agents, officials, servants, or representatives. I further understand that this release is binding on myself, my heirs, executors, and assigns. When you submit this form, the information will be forwarded to the appropriate Executive Officer. The Secretary will update your contact and membership info. Once the Treasurer has confirmed the costs, as per usual he or she will accept payment for services requested on or just before crane launch dates, crane haul out dates, cradle moving day, etc.